On January 27, 2012, Urbane Lifestyle & Entertainment Group, a lifestyle marketing and entertainment company, presented cash and clothing to Bread for the City, a Washington, DC based non-profit organization that provides vulnerable residents with services, for their inaugural city-wide “U2” coat drive event. 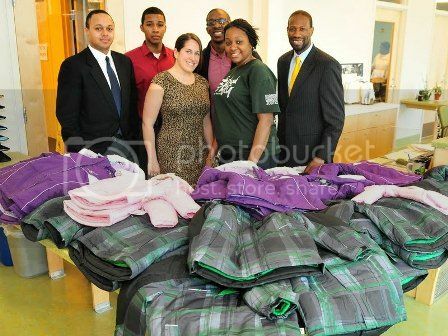 In less than 10 days, the company raised $1,200 in online contributions and 50 new winter coats. Urbane, which operates in seven cities, partnered with the local non-profit organization to help support children, ages 2-12 years old, who are in need. Supporters were able to make tax-deductible contributions online through a collective website, established through Bread for the City. Since 1974, Bread for the City has provided varied assistance to residents of the Washington, D.C. area. From legal and social services to health care, the non-profit organization is a key stakeholder in the community. 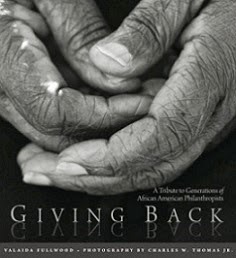 Urbane decided to launch their give-back “U2” campaign to add a philanthropic touch for the group’s two-year anniversary. In 2011, the company hosted fundraisers and private events, along with a 40-week run of their reoccurring event, The Urbane Lair at The Park at Fourteenth. 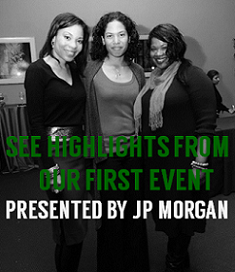 On December 22, 2011, Urbane hosted their biennial dinner party, which featured Colie Williams and the Soul For a New Day Band. For more information, visit www.urbaneworldwide.com.